Integrate lotteries to your existing operation easily with our full API suite. 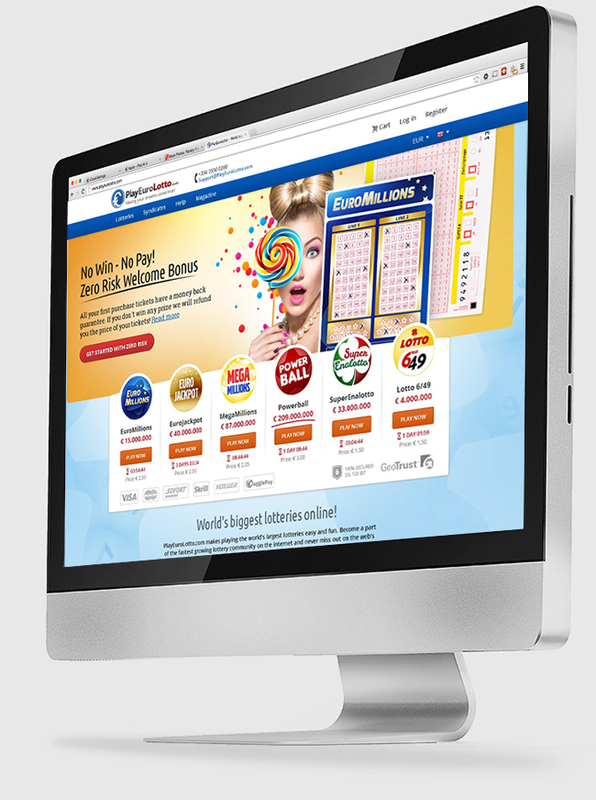 The Lottonetix API solution offers an efficient and robust set of tools that allow you to quickly integrate our lottery solution into your existing sites so you can start earning big across multiple brands with minimal effort. The APIs let you set your own pricing structure, gives you also have full control over which payment methods you offer your customers and allows you to configure and run your own syndicates. 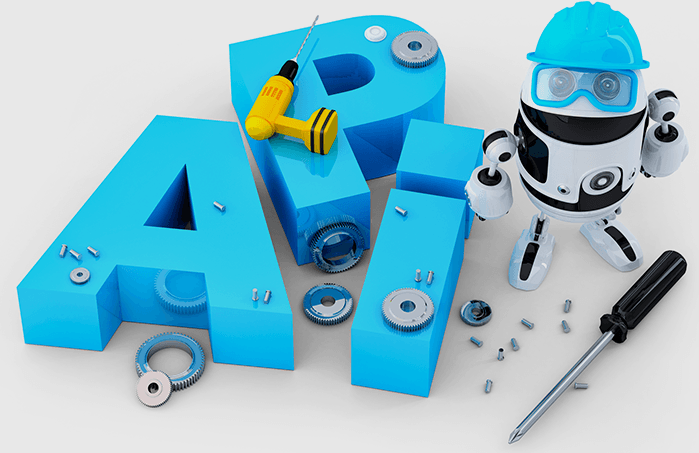 One API, multiple integrations, YOUR way. Start your own online lottery brand in record time using the most advanced lottery platform available in the market. Lottonetix is a full-service lottery software provider that delivers the most cost-effective way to enter the lucrative world of online and mobile lottery gaming. Our system concentrates on giving your players the best lottery experience, while providing you with the most feature-rich platform and extensive marketing tools that will help you drive your business to success. Your site is your shop window. Interested in super-fast integration? Choose one of our excellently designed themes customized with your logo and color scheme. For those who have existing creative, we can implement a customized design to suit your needs. Whichever you choose, our sites are fully web standards compliant using latest design and development trends to assure your site’s look and feel has longevity, consistency and marketability. Applying for a gaming license is a long, costly process. We provide you with a gaming sub license, and take care of any regulatory licensing issues that may rise, freeing you to concentrate on your business. Global lottery sales hit $275 billion in 2013. Attracting an international market is a must. We provide you with 10 languages straight out-of-the-box, enabling you to hit the following languages speakers from day one: English, German, Polish, Russian, Ukraine, Romanian, Swedish, Finnish, Danish and Chinese. For custom localization, you can provide us with your own original copy in any required languages. Reduce the cost of your ticket prices and offer more flexible betting options, plus allow more versatile syndicates with our insured virtual tickets. All top prizes and jackpots up to a value of €70 million are underwritten by our insurance. You market, we support. No need for you to set up your own multi language call center, or to integrate additional third party add-ons. Lottonetix takes care of all your customer support needs. This keeps you free to do what you do best! We offer our support services via email and telephone fully free of charge*. The service is available in the following languages: English, German, Russian, Slovakian, Romanian and Czech. Additional languages are available on request. Offer your players flexible payment options without multiple agreements with multiple payment services. We provide you with a flexible suite of payment methods including: credit cards, Skrill, Paysafecard, Neteller, Sofort banking, Ukash and bank wire transfers. With mobile segment hitting 30-40% of global web traffic, having a mobile presence means covering 100% of your customer base from start. Included in the Whitelabel solution is a fully branded mobile version of your site. Increase your reach, improve conversions and maximize your revenues. Running alongside your marketing strategy, our platform provides you with all the tools needed to set up your own affiliate program. Drive more traffic to your site using affiliation partnerships that increase its revenues. We’ve spent loads of time fine tuning and optimizing our marketing tools to give your affiliates industry leading conversions. Lottonetix will help to maximize your and your affiliate partners’ profits! With search engines being a central part of your marketing plan, we supply you with an SEO optimized site in multiple languages while content is linked with Google “noindex” tag for better SEO results. For custom SEO requirements, you can provide your own original copy in any required languages for simple and easy SEO implementation. We have developed a suite of ready-to-use colorful engaging themes (skins) .We can help you to simply drop your logo into one and perform design tweaks, like color pallets or font changes onto it. That way your site can have an original look that is also consistent with your brand. There are currently three base themes to choose from, and more to come in the future.